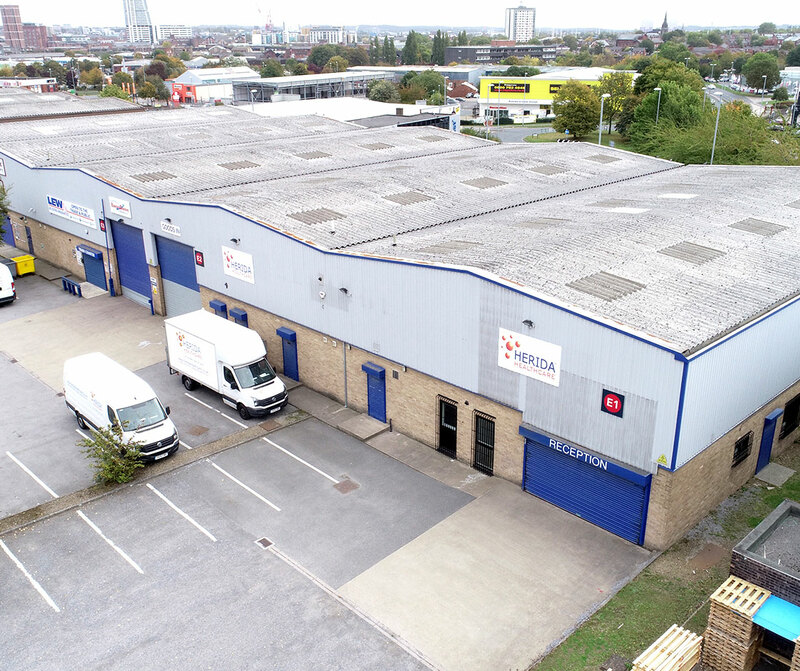 These two combined units a unique trade counter opportunity situated within the popular Copley Hill Trading Estate. 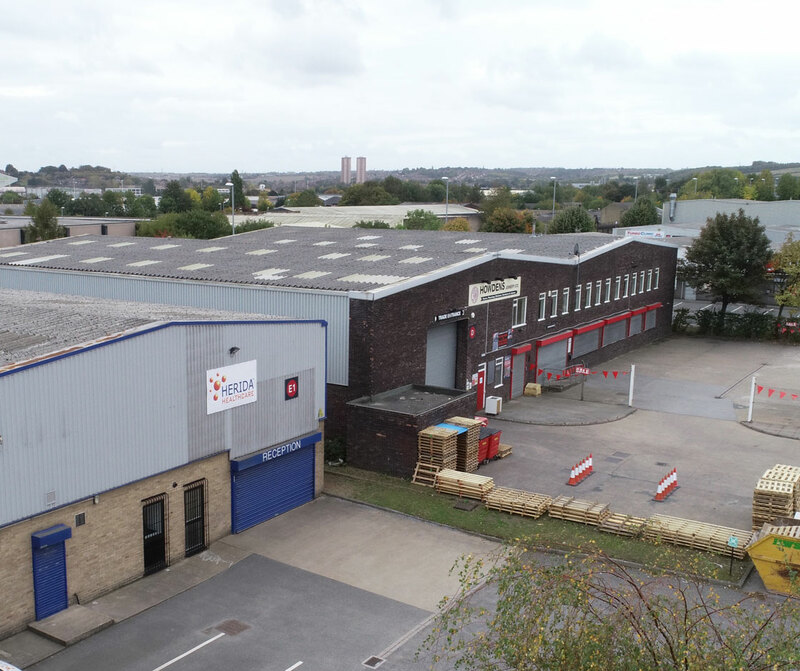 There is a large yard and loading area with generous parking, eaves height of 6.27m and high quality ancillary offices. Copley Hill Trading Estate offers fantastic transport links, being just 1.8 miles from Leeds and the M621 motorway.